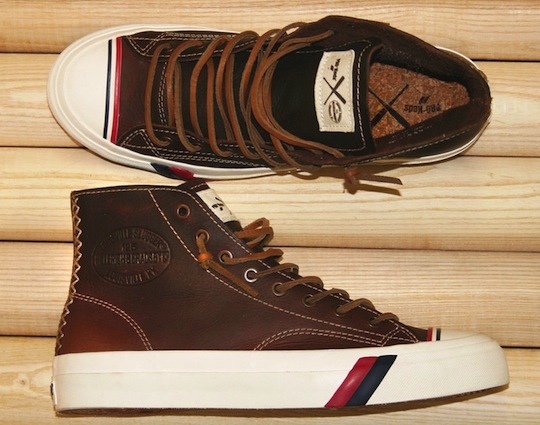 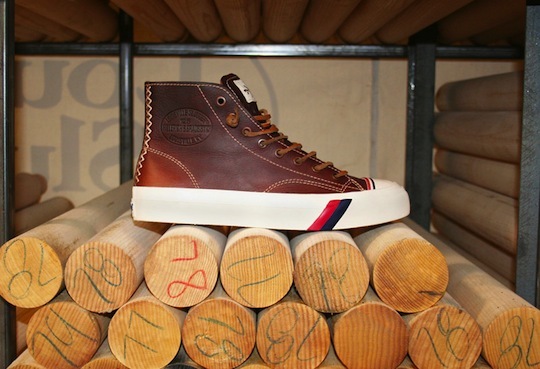 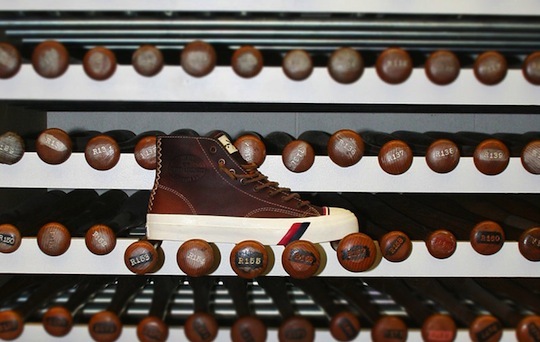 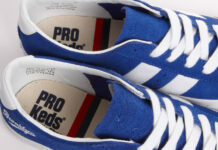 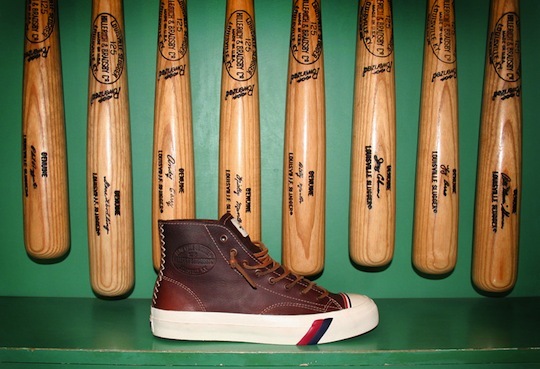 Now available is the Louisville Slugger x PRO-Keds Royal Hi. 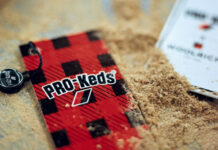 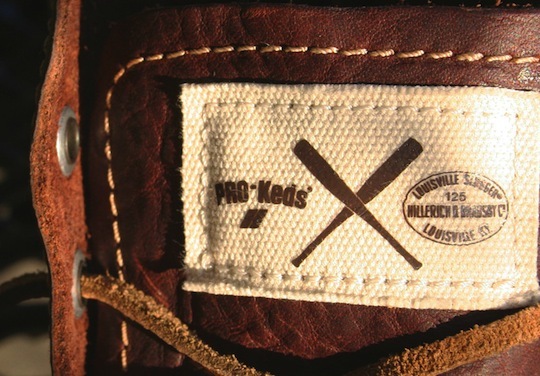 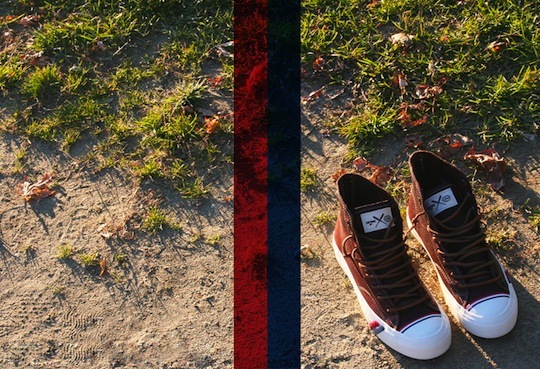 The collaborative release sees the PRO-Keds classic draped in baseball glove leather and sporting branding from both parties, rawhide lace, a cork footbed, white rubber sole, navy and red branding stripes and a miniature baseball bat keychain. 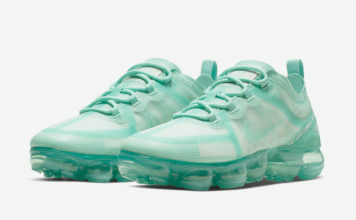 You can grab the kicks here for $100.